Today is the official launch of the new slot Steam Tower from the game producer NetEntertainment. This is a five reel slot with features such as stacked wilds and free spins with multiplies. Your mission is to climb up the tower and save the princess. To do this you have to enter the free spins mode where your wins can get multiplied up to seven times. In connection to the launch of Steam Tower this Monday lots of casinos will offer their players some free spins in the new slot. One casino that is running a promotion today is Guts. At Guts you can get 15 free spins on Steam Tower this Monday. On top of it all the spins comes without wagering requirements! You don't need to do much in order to get free spins on Steam Tower this Monday. 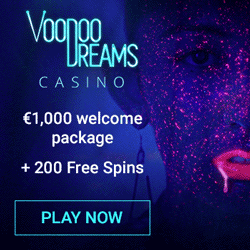 Just make a deposit of at least €20 and wager the amount in the casino one time or more during the day. This will qualify you for 15 free rounds on Steam Tower. The spins has no wagering requirements so anything you win will count as real cash. Your spins will be credited to your account tomorrow by 11 am. Guts is also offering a reload bonus this Monday. That is what we call a great way to start the week! To get the bonus you only have to deposit money to Guts with the promo code DOUBLE. 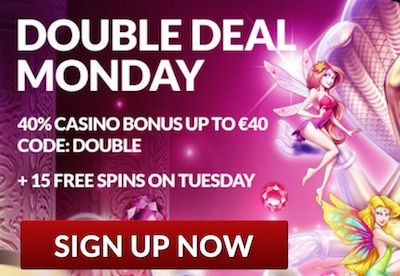 This will entitle you a reload bonus of 40% up to €40. You can combine today's two offers or just use one of them. It's up to you! 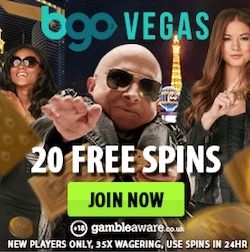 If you are new you can combine the offers with the welcome package you get at this casino. For those of you who haven't tried this popular casino there is still a great welcome package to get. 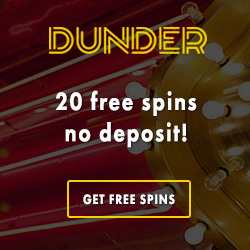 First of all you get 15 free spins on Twin Spin with no deposit required by just signing up at Guts. 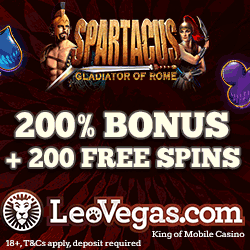 Your welcome spins will be paid out to your account the following day by 11 am. This offer is only valid for players from selected countries such as UK, New Zealand, Australia and some other countries. You can read more about the terms on Guts' homepage. If you like Guts and decide to deposit some money you can look forward to three more offers. In total you can collect 115 free rounds with no wagering requirements along with bonuses of up to €300. Get your spins on Steam Tower at Guts!